Build Your Dream Home in Belmont Today! 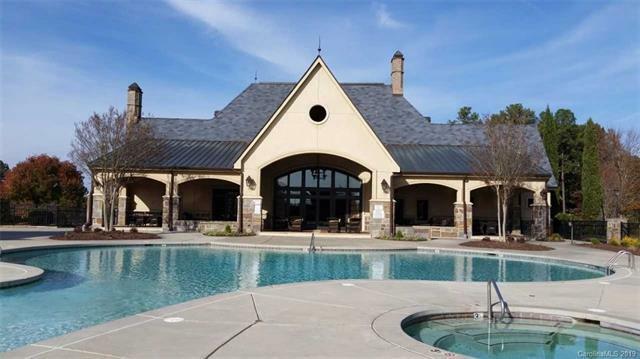 This gated waterfront community with access to Lake Wylie has something for everyone including a lagoon swimming pool and clubhouse, lighted tennis courts, walking trails, a beautiful community beach area on Lake Wylie, a soccer field, multiple play areas and much more! There are planned neighborhood events throughout the year. The community is approved for natural gas throughout. 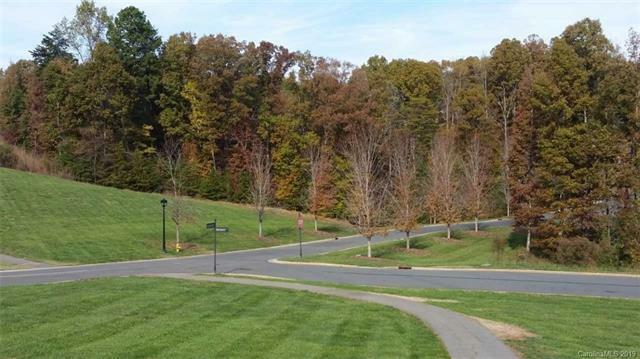 One of the largest lots in the community could be yours today. 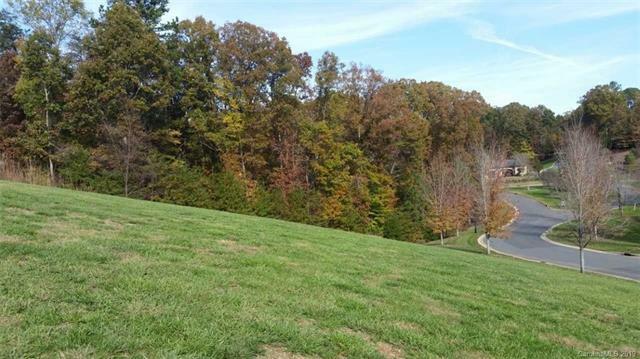 Not only is this lot over an acre but it backs up to another lot for sale. The combined lots would cover the entire corner and be over 2 acres. Tons of potential! priced to sell! Bring your own builder or choose from the communities preferred custom builder list.